(3) Resources for self-access learning (books, websites etc.). recommendations: who might benefit from reading this text, and how can educators build on it? 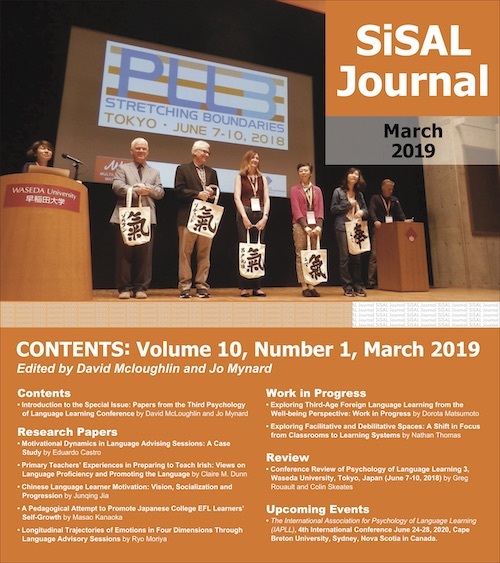 It would also be useful if authors could contact the publisher in order to gain permission to include a picture of the material alongside the article in SiSAL Journal. Articles should be about 1000 words and do not require references. Tomlinson, B. (2007). Introduction: Some similarities and differences between L1 and L2 acquisition and development. In B. Tomlinson (Ed. ), Language acquisition and development: Studies of learners of first and other languages (pp. 1-12). London: Continuum.